Sourcerer, magician, stregone, alchimist – who is that, weighing and mixing unflaggingly oxides and minerals, pouring from bowl to bowl, to create the ultimate suspension? 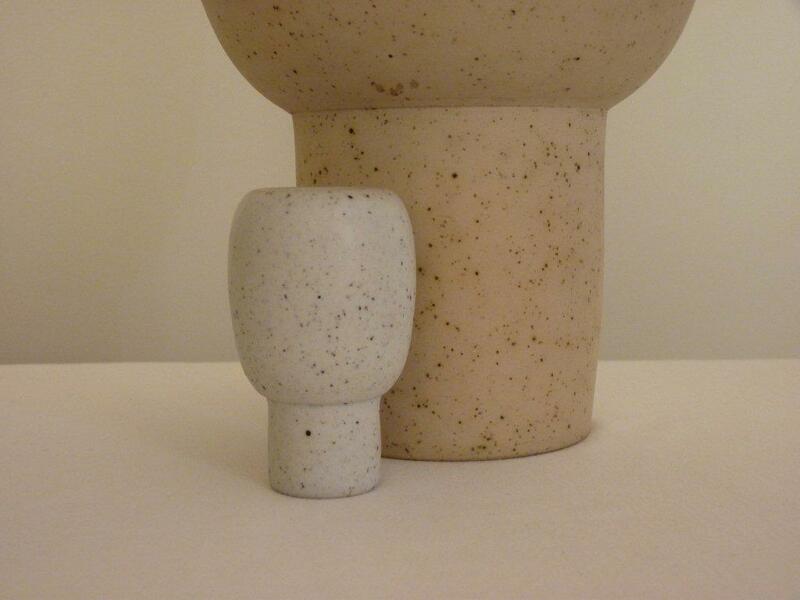 John Colbeck is probably the most important potter and instructor to be involved over the whole lifespan of La Meridiana, and it is 32 years now. 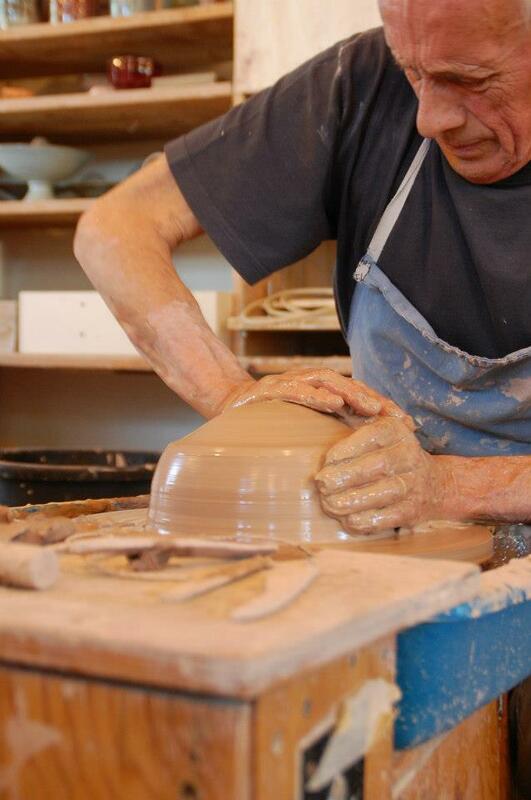 He has taught legions of potters to throw, but beyond the technique, to understand and love ceramics. His teaching has been highly influential, wherever he has taught. Back at La Meridiana after several years, his throwing master workshop in August 2012 has continued a tradition of remarkable workshops, interrupted due to his own intense projects . 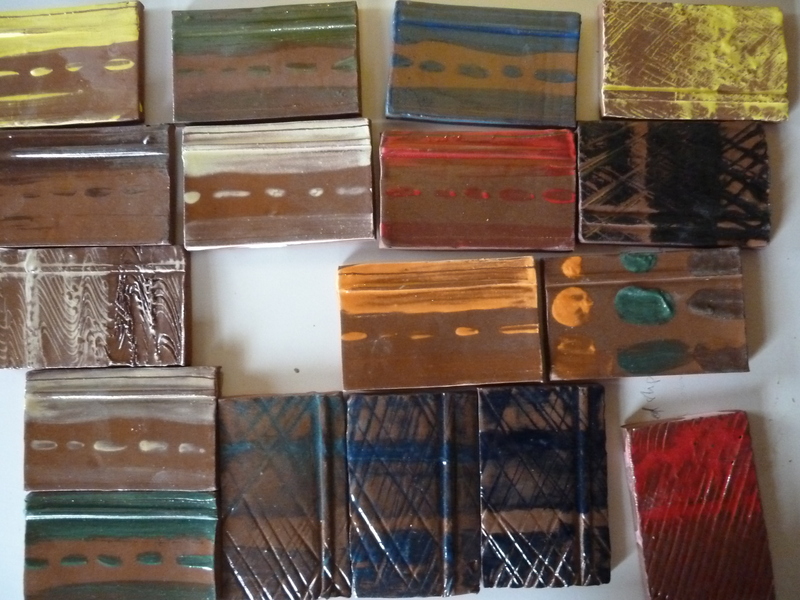 The benefits of his vast knowledge however will be available to all future students: presently he is organizing the La Meridiana glaze library! 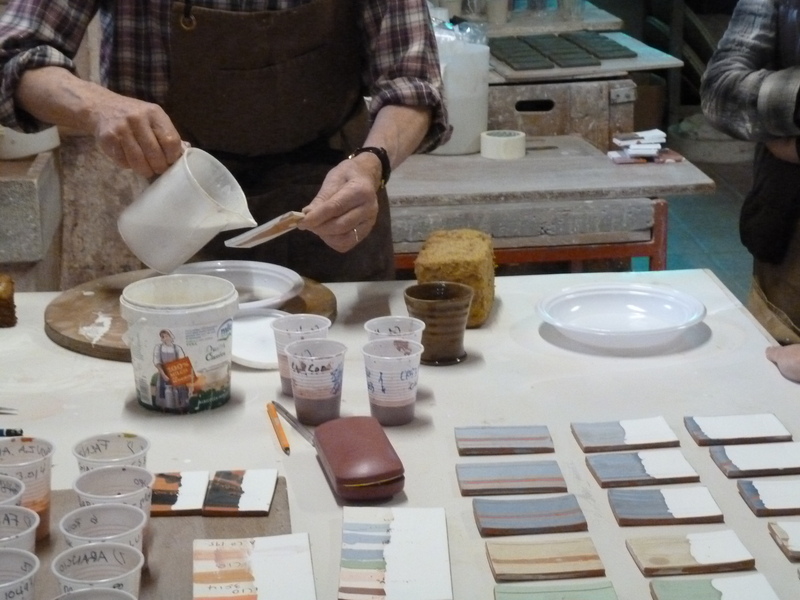 His tests on high and low fire clays will lead to an ultimate choice of luscious glazes – understandable and repeatable, a huge support when planning and making whatever ceramic object! This entry was posted on 17 PMpThu, 07 Mar 2013 17:54:13 +020054Thursday 2010 at 17:54 and is filed under Uncategorized. You can follow any responses to this entry through the RSS 2.0 feed. You can leave a response, or trackback from your own site.